If you’re getting ready for the NCLEX-RN®, you might be overwhelmed by getting prepared for it. Here are three tips to developing an effective NCLEX® study plan to help you ace your exam. 1. Figure out what the NCLEX-RN® exam is? The first key to creating an effective NCLEX® study plan to pass your NCLEX-RN® exam is to gain an understanding of what the exam actually is. The NCLEX® can easily be compared to the final leg of your registered nursing education “marathon”. You have spent years preparing for this final stretch. You have spent countless hours reading your “Potter and Perry” nursing foundations texts and created hundreds of med cards based on your favorite Mosby Drug Reference Guide. It’s time to put it all together. You have done all the work and graduated from your nursing school! There is no way you can afford to cramp up in this final mile. The NCLEX-RN® exam stands for National Council Licensure Examination-Registered Nurse. It’s created by the National Council of State Boards of Nursing. I encourage you to familiarize yourself with their website. Trust me, you want to go into the final mile of the marathon with as much confidence as you can. 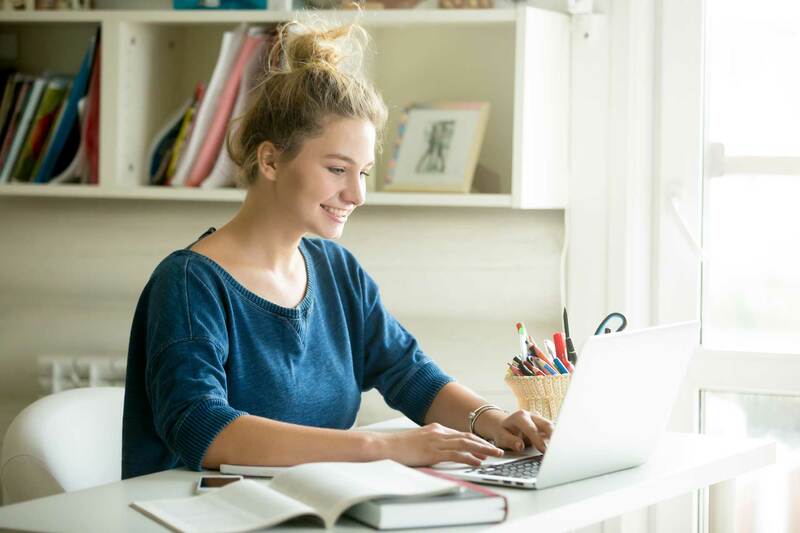 The website will help you correctly register and apply to your testing center as well as help you understand how the exam uses computer adaptive testing to determine if you will pass or fail. Don’t make a silly mistake like bringing the wrong identification or prohibited materials on your test day. 2. Develop a plan that best fits your situation. Does my learning style matter? As many of you have realized, nurses come from all walks of life. Many of us preparing for the NCLEX® have children and are working another full-time job. Some students are entering their second, third, or fourth career while other students are entering the workforce for the first time. You need to first decide when you are taking the NCLEX® and how much time you have to commit to studying. For those of you who have just graduated within the past three months, the nursing content should be familiar. At the most, I recommend spending 15% of your time on content. You graduated nursing school so trust yourself that you know the material. The vast majority of your time should be spent on practicing questions. Regardless if you get the question correct, it is important to read every single rationale. If you get the question wrong, I recommend making a notecard or creating some way to reinforce the information into your brain. This is where learning styles can come into play. No matter what type of learner you are, I recommend all students focus primarily on their question bank. To answer the question, “does my learning style matter?” My best answer is not a straightforward one. Your learning style only comes into play with how you choose to remediate your incorrect answers. For example, a visual learner will benefit more by creating a concept map or flowchart. A reading/writing learner might benefit from re-reading the text of a disease process and creating a mini-outline on a note card. A kinesthetic and auditory learner may benefit from watching a simple YouTube video. They will listen and imagine themselves critically thinking about the nursing care of a patient with a specific disease. The vast majority of your time should be spent on practicing questions. 3. Never forget what the purpose of the NCLEX really is. 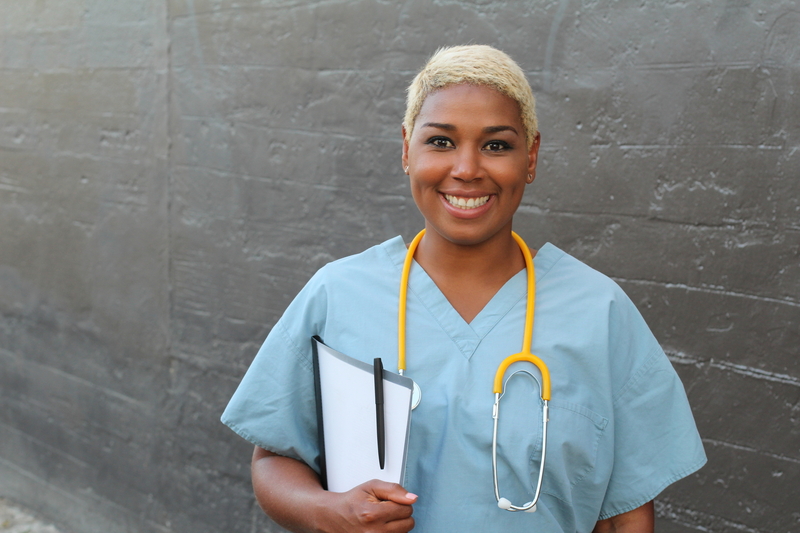 The NCLEX-RN® exam is in no way a determinant of how successful your nursing career will be. I know just as many incredibly intelligent and wonderful nurses who failed their NCLEX® as I know who passed their exam and have proven incompetent and dangerous on the floor. For now, the NCLEX-RN® exam is just the best way the NCSBN can determine if a nurse is able to make competent and safe decisions in practice. While taking the exam, always have one key thought in the back of your head: “How can I keep my patient the safest?” That is what the purpose of each question is trying to determine. Let this guide you while studying. If you have no idea what the answer is, simply just change the question to: “How can I keep my patient the safest?” You will be surprised by how often this can bail you out. Currently, the passing standards are based on what judgments the NCSBN thinks an “entry level nurse with six months of experience or less” will make. In April 2019 this will change to what judgments “a nurse having no more than 12 months’ experience” will make. The NCLEX® does not expect you to know the great majority of its answers. It does expect you to be able to critically think to the point of keeping your patient safe. While developing your NCLEX® study plan, always remember what the purpose of the NCLEX-RN® really is. Josh is a member of MyGuru’s team of experienced and qualified NCLEX® tutors. MyGuru is a boutique provider of 1-1 tutoring and test prep with a core concept-led approach, meaning our objective is to help our students understand the fundamental concepts, not tips and tricks. All of our independently contracted tutors have many years of tutoring experience and impressive academic backgrounds. Our tutors often work with students taking the NCLEX® for the first time and with individuals who have failed multiple times. No matter where you’re at in your NCLEX® journey, we can help!